Most current food obsessions at Michelin-star restaurants are centuries old. You shop at the local farmers market – mostly seasonal and always in the organic section. Heck, you even know the name of most of the people that grow your produce. Thumbs up for effort, but darling, your habits are so 2000. Enter 2017. Michelin star restaurants serve insects on sticks and the hottest food trend of the year (after unicorn milkshakes) is the humble millet. 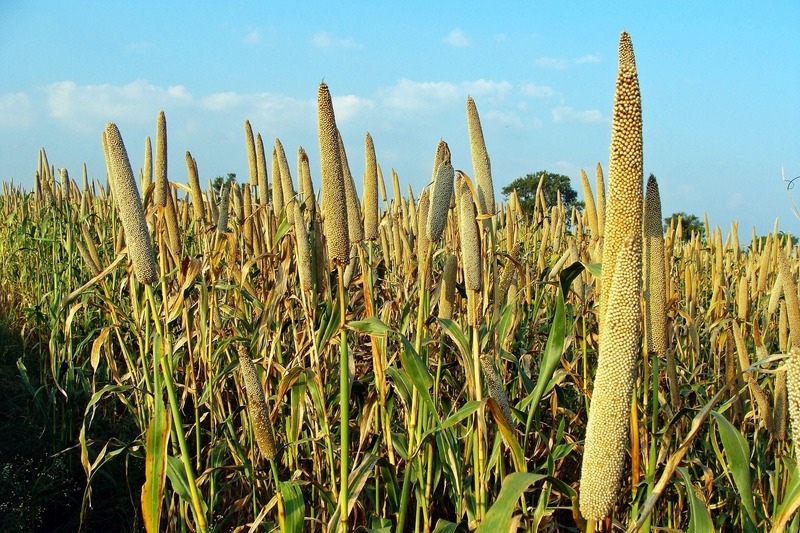 From Africa, the Americas to the Asian rice belt that runs through India, Thailand and on to Korea – our planet was once abundant with various millets. Discovered and grown by sheepherders of the vast Mongolian steppe some 7,500 years ago, they grew millets because of the grain’s short growing season: only 45 days. They helped spread the seed all the way through Asia, Russia and everywhere in between. Even Japan, which has been subsisting on rice since 400 BC, grows millet and occasionally mixes the two to make the rice “fuller”. The holy triad of corn, wheat and rice that has ruled plates around the world since the advent of industrial farming, today contributes to more than half of all calories consumed by humans worldwide. In the US, corn now uses more land and water than any other crop and the chemicals used to sustain it have resulted in the dead zone in the Gulf of Mexico. Even better, because millets literally drink up water (even once ingested), you need much less quantities than say, rice. In fact, to avoid dehydration, use millets in porridge, curries and soups as far as possible and eat dishes made with millet flour in moderation. Luckily our modern plating systems seem tailor made for millets’ necessity for small portions. And in the end, the nutty complexity of millet will always win over the one-dimensional sweetness of the triad. As Michael Pollan, humanity’s Defender of Food made clear, traditional food is best for our bodies. It might be the right time to start eating like our ancestors. As a farmer, ecologist and mother, I find the world of global food trends and buzzwords inherently interesting – the “vegetable of the year” (cauliflower, but now increasingly, celery) can dictate what farmers grow, how much water is used and ultimately, what reaches our tables. Unlike almost every other kind of large-scale market, consuming and producing food consciously seems to go hand in hand with being trendy. I assume we owe this to the top chefs of the world – arrogant enough to educate the masses instead of being a slave to them. For only in the world of food, can the most on-point trend of the year be something as intimate as gut health (predicted by none other than The New York Times’ recommended “Gut Makeover for the Year”). Fermented foods are an essential Ancient-Future food – indigenous, tribal and medicinal – Indians eats something fermented nearly everyday. 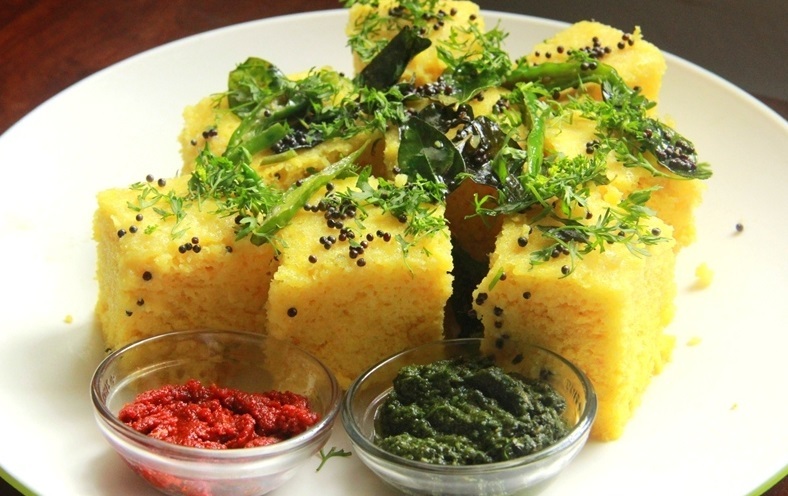 The airiness of a dhokla, the just-right sourness in a jalebi, or the pungency of mesu (one of the few to feature on Ark of Taste, an endangered food catalogue) all owe their loveliness to fermentation processes that are centuries old. Like the millet, fermenting your food seems to be an elegant solution to all kinds of problems – the live microbes are a blessing for our gut, aiding digestion, increasing immunity and staving off disease – and because you don’t have to cook most fermented foods, you save on fuel and reduce the production of endogenous toxins. It also helps that it is genuinely more delicious, adding texture and aroma where there was none. And, oh yes, it is the ultimate fast food! “Although fermentation takes time, it’s not active time,” said Sandor Katz – American food writer and fermentation guru. “Having a jar of sauerkraut fermenting in your kitchen will take you ten minutes: Chop up the vegetables and salt them. And then for weeks you have this really nutrition-packed embellishment that you can put on your meals on the run.” Seriously, it’s that easy — noodles, broth and kimchi have saved me from many a young-mother breakdown. Indians looking for something more funky, have a long history of bacilli and ingredients to dive into. Take vinegars for example, we have kachampuli, used in the legendary Coorgi pandi curry, sugarcane sirka used in Gujarat and Punjab and the ubiquitous coconut vinegar from Goa. You can make vinegar out of anything vaguely sweet – jamun vinegar is making a huge “super food” comeback in the country now, and it’s probably a matter of time before it features on a restaurant menu. Fermenting comes into good use in that other food trend of the year – “root to fruit”. Riffing off another food trend “nose to tail”, where every part of an animal was used for food, “root to fruit” also ties up with being seasonal. It is almost impossible, for instance, to use nasturtium flowers or beetroot greens that are more than a couple of days old. An old stronghold of our culture is to use as many parts of the produce as you can – you will know this if you’ve ever grown your own. 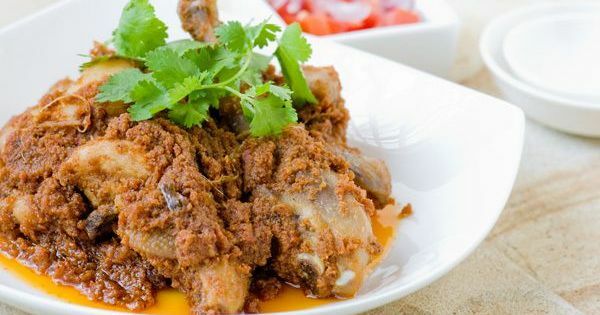 Take for example, banana peel thoran and cauliflower danthal sabzi (that uses both, the stems and the leaves of the cauliflower) – nothing is ever thrown away, not even the peel. Predictably, the food is healthy and tasty – fruit and vegetable skins are loaded with anti-oxidants and fibre and the varied flavours within the same profile are a blessing for the modern chef. Stem pestos and everything blanched with olive oil, garlic and salt are now du jour at most restaurants. Mixologist Nitin Tiwari even created an extensive “root to fruit” menu for the cocktails at Razzberry Rhinocerous, a restaurant in Mumbai. Remember this: the food on your plate starts with a handful of seeds and an idea in a farmer’s head. Our chefs, both at home and in restaurant kitchens, need to make the most of what’s left of our traditional foods. Back home in Mumbai, Prateek Sandhu at Masque creates seasonal menus with the best of what India farms – and he ferments too! Floyd Cardoz of Bombay Canteen is fiercely protective of India’s terroir, eschewing zucchini and broccoli for lotus stems and gourds; New York based Michelin-starred chef Vikas Khanna is already working on his next book – based on at least 40 different types of millets. It is time to change up systems and move from the industrial era of food to a new, more inclusive system – which brings not only tradition and the future together, but also the poor and rich, the rural and the urban, the global with the local. This is the only system that can have a mutually beneficial answer to farmers, the environment, and the consumer, with our ever-sophisticated food habits. This piece was originally published on The Goya Journal. 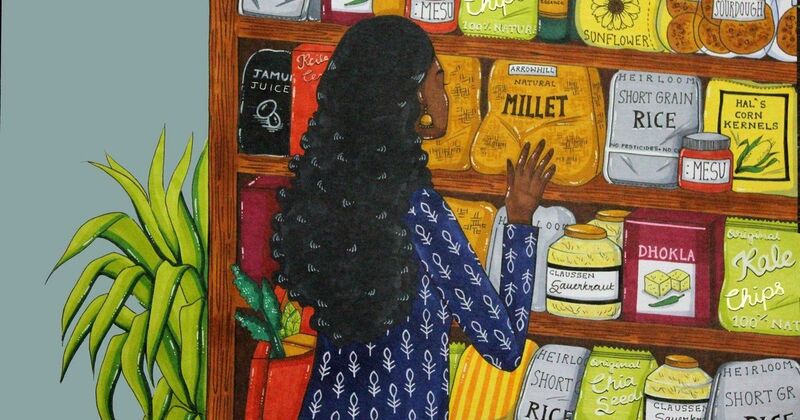 Illustration by Namita Sunil.